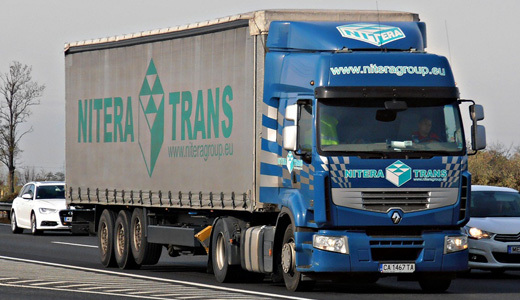 We have our own fleet of more than 100 cars, which has vehicles of varying capacity and specifications to suit the different requirements of each load. 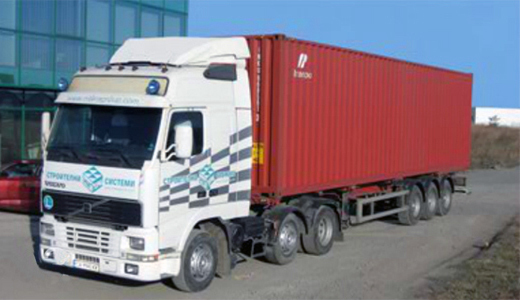 Shipments are made under the CMR Convention and are backed by the necessary insurance. 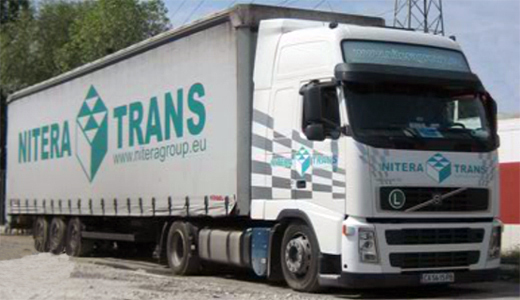 We work with vehicles that meet the environmental requirements - E3, E4 and E5, with capacity to 22 tons and up to 100 m3. 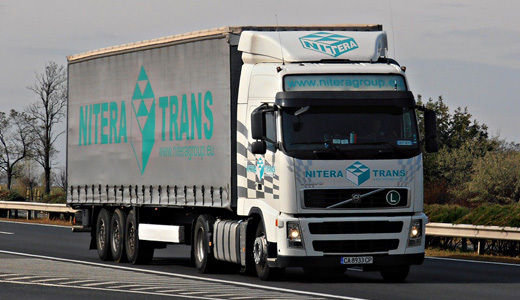 Nitera Trans Ltd. has its own garage and workshop for the controls, repairs and maintenance. 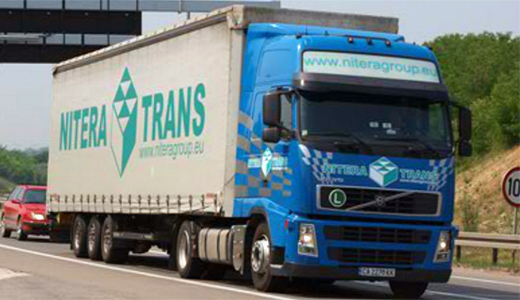 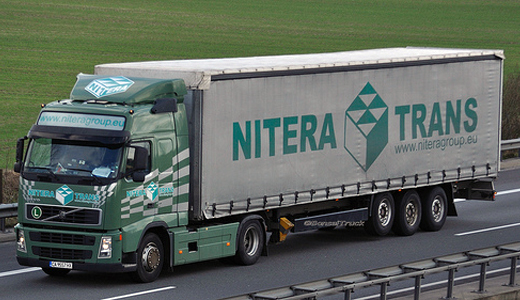 Nitera Trans Ltd. © www.niteragroup.eu All rights reserved.